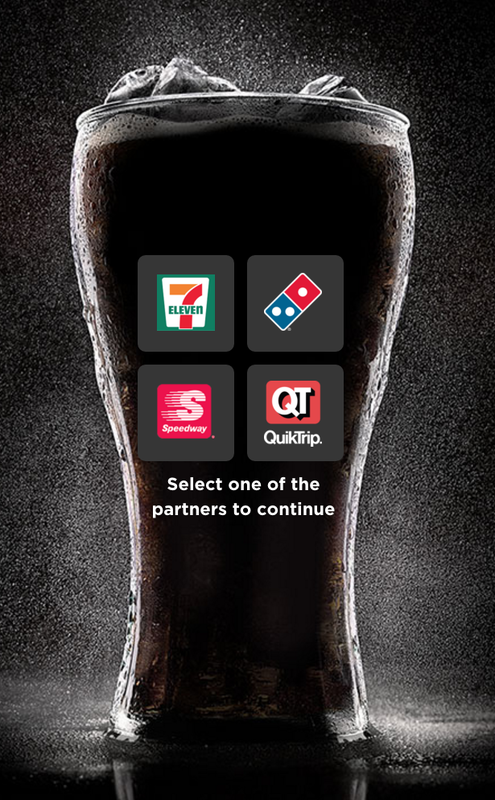 FREE 20 Oz Coke Zero At 7-Eleven, Domino’s Pizza, Speedway, Or QuikTrip! You are here: Home / FREEbies / FREE 20 Oz Coke Zero At 7-Eleven, Domino’s Pizza, Speedway, Or QuikTrip! Head over here to get your FREE 20 Oz Coke Zero At 7-Eleven, Domino’s Pizza, Speedway, Or QuikTrip! Just choose your preferred partner, give a little info and you will receive an email about your FREE 20 oz. Coke Zero!